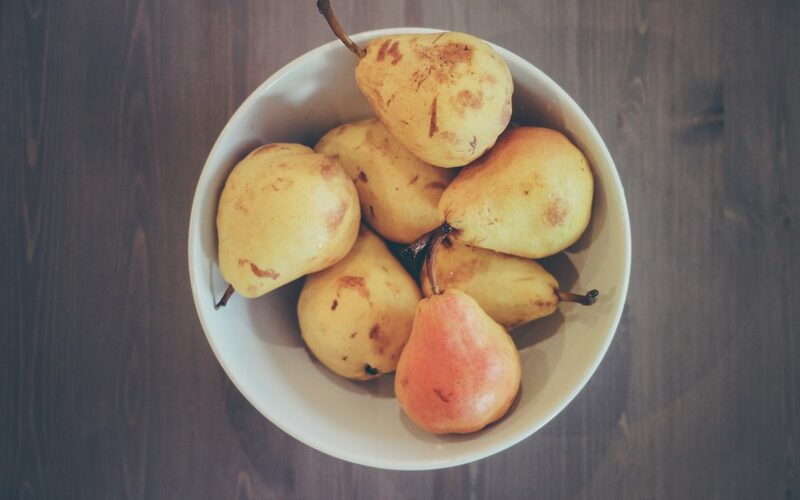 Buy your pears unripe and ripen them up at home. 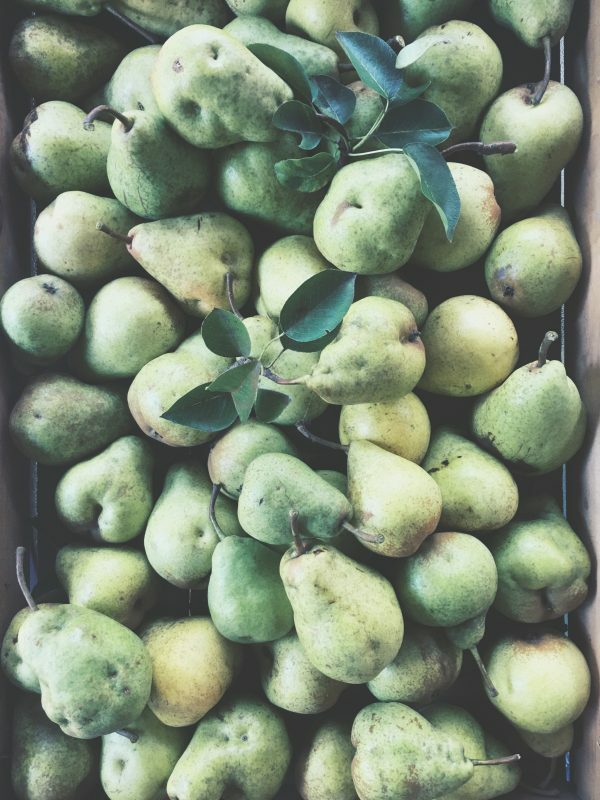 These babies are one fruit that does better coming home to ripen rather than on the tree—birds get them, they get squishy quickly after ripening, so don’t feel bad taking home unripened fruit. Oh it’s autumn! And you know what that means, don’t you? A plethora of pumpkin seeds! I mean, who doesn’t equate fall with pumpkins? I love me some pumpkin puree and I love me some pumpkin seeds. Even though these little nuggets of wonderful are available year round, they’re best enjoyed when pumpkins are in season. 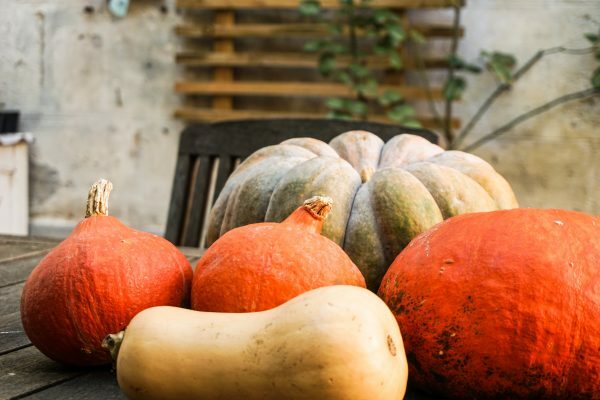 Did you know that Native Americans held pumpkins and their seeds in very high esteem? They treasured them for their medicinal and dietary properties. 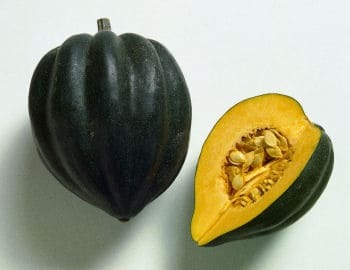 Some people refer to their pumpkin seeds as pepitas but it doesn’t matter to me what you call them, just trust me when I tell you that these little guys deserve a spot in your diet. 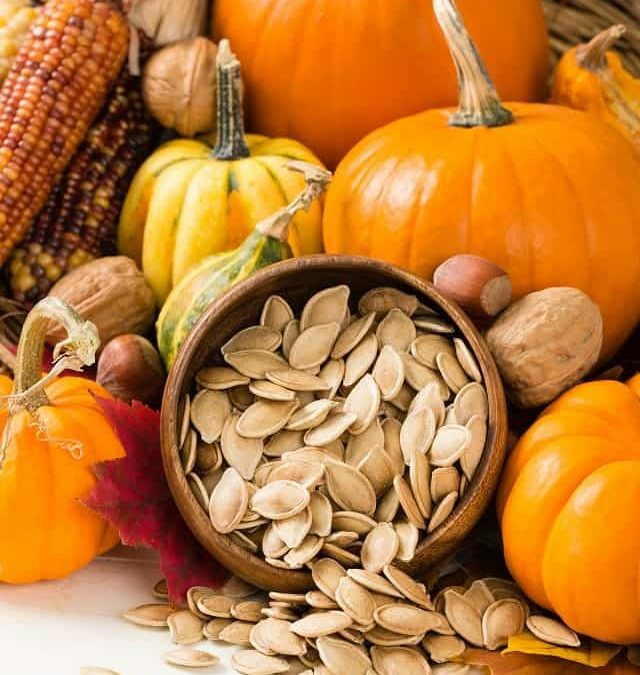 Just a quarter cup of pumpkin seeds provides you with almost 75% of your daily recommended dose of manganese, almost half of your daily requirement of magnesium and a good serving of nutrients phosphorus, copper, protein, iron and zinc. 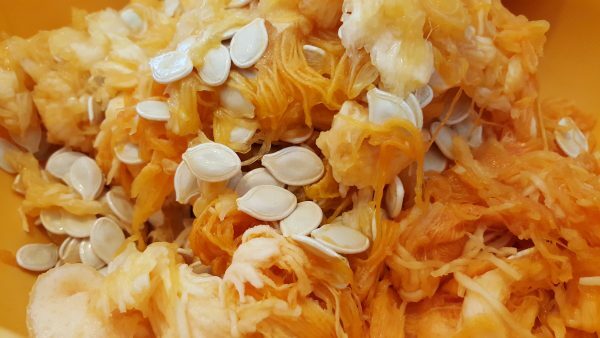 Studies show that pumpkin seeds help promote good prostate health, benefit arthritis symptoms and they can also help to protect bone mineral density. Try to encourage your loved ones (especially men) to snack on these nutritional seeds. The bonus, of course, is that they taste delicious! Speaking of how they taste, here are some suggestions for enjoying pumpkin seeds. First of all, they are wonderful just taken right from the pumpkin, dried off and baked in a 170 F oven for 20 minutes. They’re best roasted at a low temperature for a short amount of time so that their healthy oils aren’t destroyed. Eat them just like that or toss them into your stir-fry or salad. 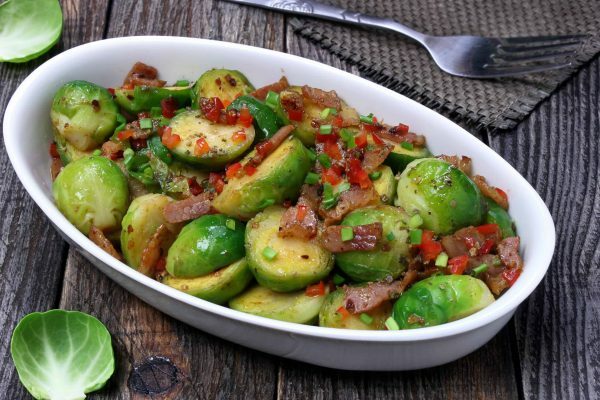 Put them through your coffee grinder and add it to your homemade vinaigrettes and even to turkey, beef or veggie burgers. Put them in your oatmeal, add them to granola and oatmeal cookies…the options are really limitless. Keep your pumpkin seeds stored in an airtight container in the fridge. 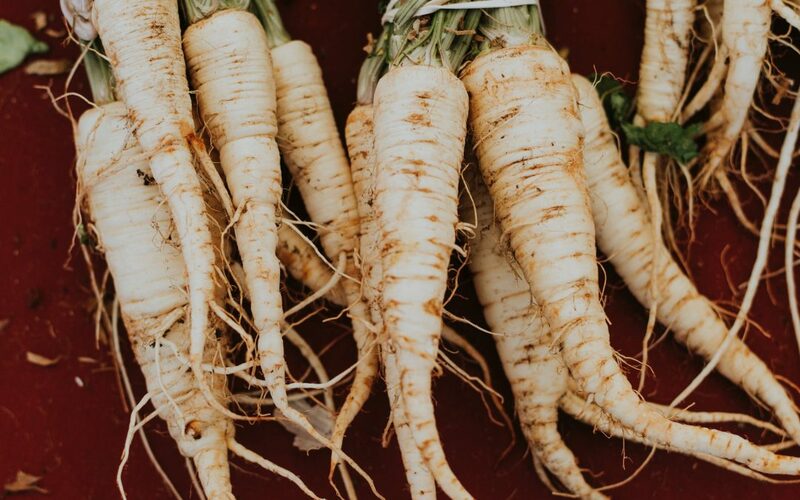 Try to eat them within 2 months to enjoy them at their freshest. If you’re buying pumpkin seeds in the store, try to smell them before you bring them home. Don’t worry about looking like a crazy pumpkin sniffer. If they’re musty or rancid smelling, leave them where they are! You know the old saying, right? An apple a day keeps the doctor away. There’s a lot of truth to that saying. Apples are fiber rich, full of vitamin A, beta-carotene and vitamin C as well as a smattering of other vitamins and minerals. Definitely a valuable part of your daily bites! It’s not just red, Delicious apples that are worthy of your produce dollar, either. There is a whole bushel of apples I bet you’ve never tried. Honey Crisp apples are some of my favorites—delicious, crisp and juicy. They look like big Gala apples and are hugely flavorful. Another favorite apple, but hard to find is the Arkansas Black apples. This would have been the apple the witch in Snow White gave the princess…the skin is such a dark red, it’s nearly black. On my trip home from the mountains of North Carolina this weekend, I happened upon them and promptly brought home a half a peck. I’ve already had one today and plan on attacking another one later this afternoon for my afternoon snack. Yes, they are THAT good! 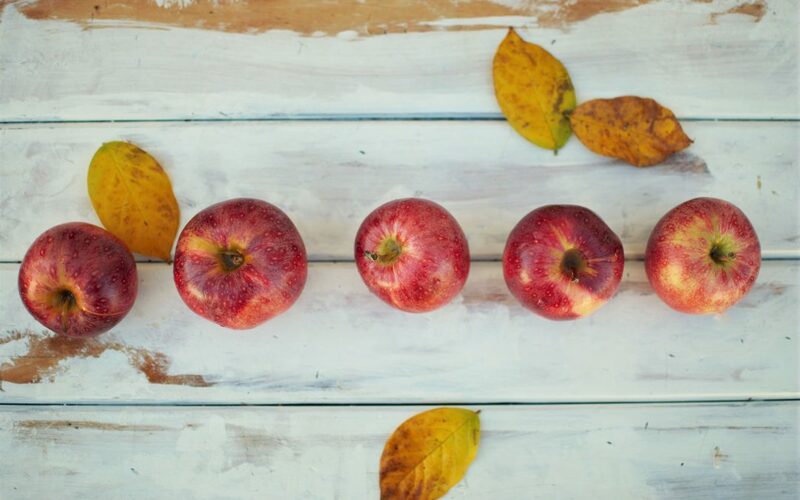 Apples may be available year round, but that’s because they’re put in cold storage. Nothing wrong with that and heaven knows I’ll still be eating apples all year ‘round, but right now they are just positively scrumptious. Don’t neglect finding a little orchard or apple stand and getting some just picked ones to put in your fruit bowl. If that’s not possible, I know they’re probably on sale in your grocery store right now! That’s why buying in season is so economical. However you get your apples and in whatever variety or form, now is the time! 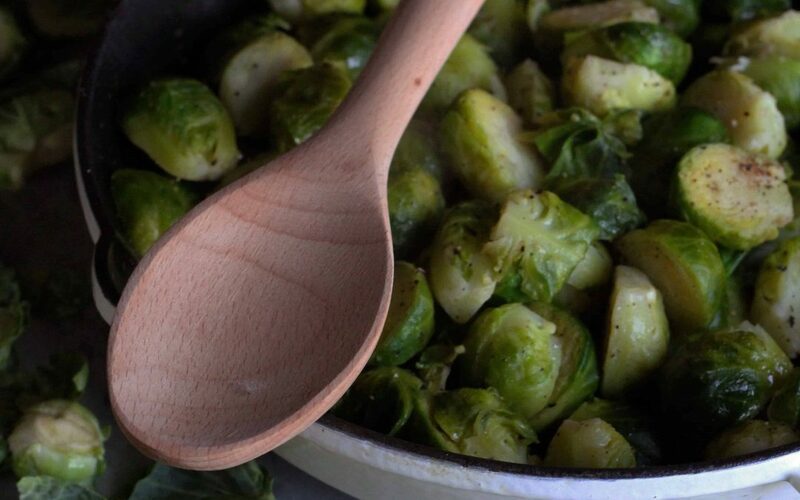 Here’s a recipe that’s worth the time to make just for the smell they produce. Guaranteed to warm your home and bring smiles to all who partake—enjoy! 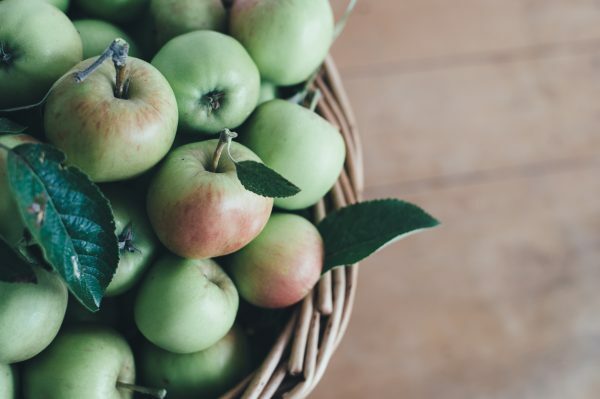 Apples are wonderful for helping you control your appetite because the fiber in the apple is pectin; it gets bigger as it gets in your tummy, yay! That pectin is also important in your digestive tract because it gets the toxins and bad guys out of your body. 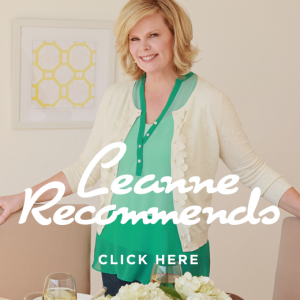 See why the old “apple a day keeps the doctor away” adage is so important? Green apples for baking pies for sure, but any apple will work for applesauce. 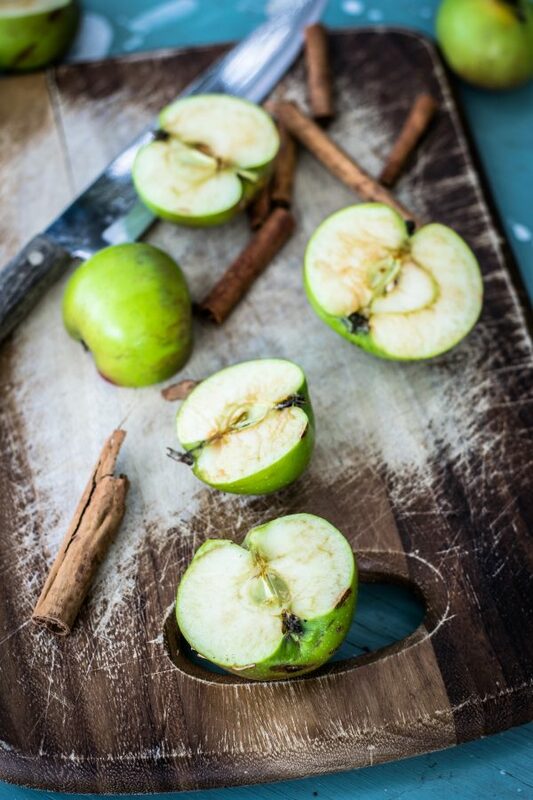 If your apples are starting to get a little old, don’t throw them out, make applesauce! Buy your apples organically if at all possible. The skin is full of flavonoids and you miss those if you peel your apple. Flavonoids are what give fruits and veggies their colors and fight inflammation. Important stuff!